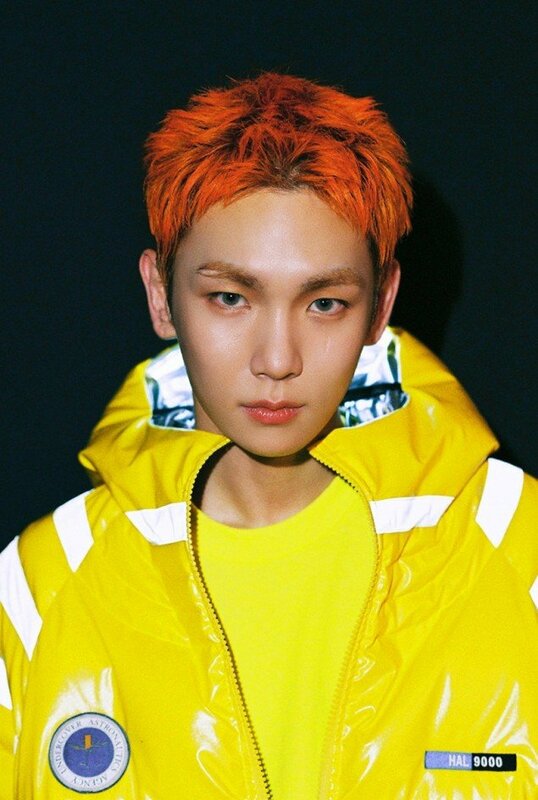 SHINee's Key has more teaser images for "Forever Yours" featuring Soyu. 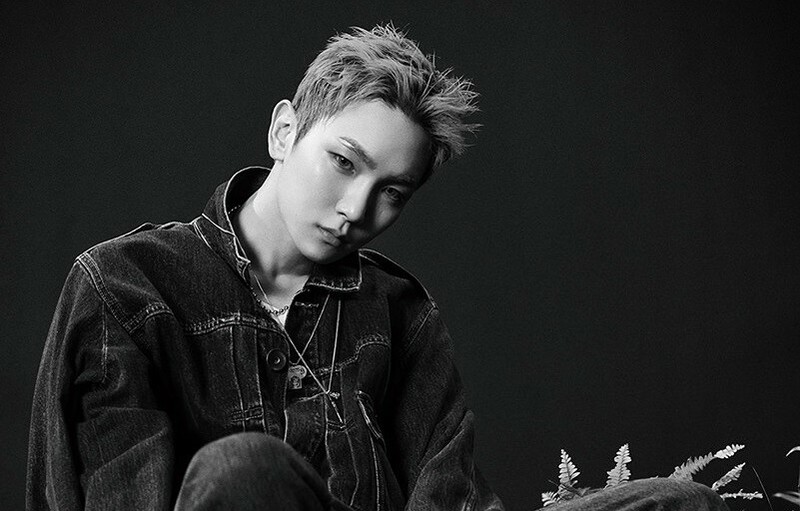 Key will be making his official solo debut with the digital single "Forever Yours", and he's collaborated with former SISTAR member and friend Soyu. 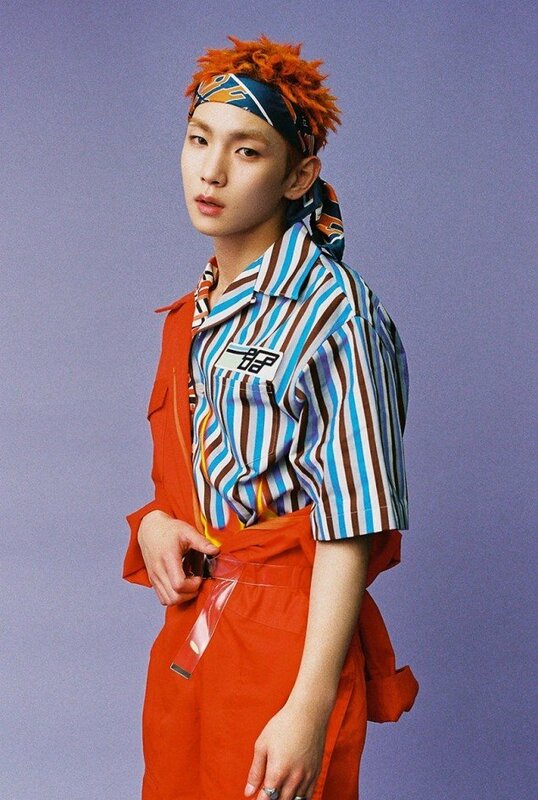 As in previous teasers, the SHINee member is taking on a chic, modern style that retains a laid-back effect. 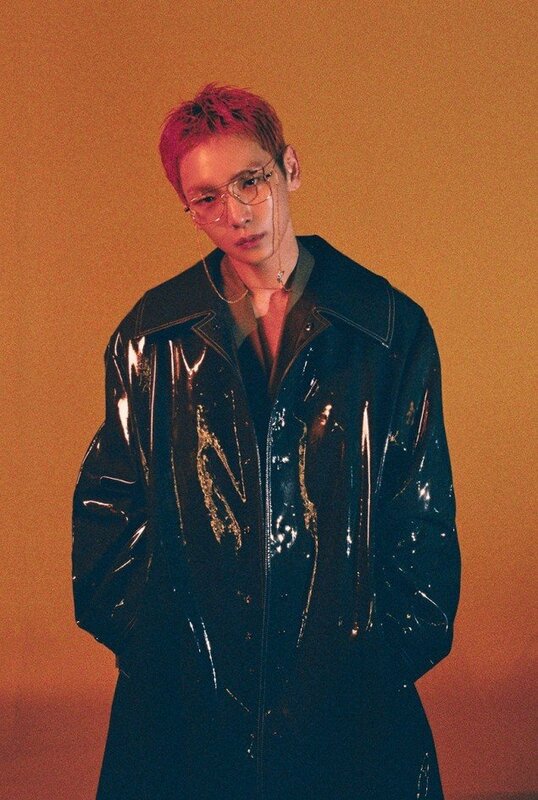 Key's "Forever Yours" will be out on November 6 at 6PM KST! 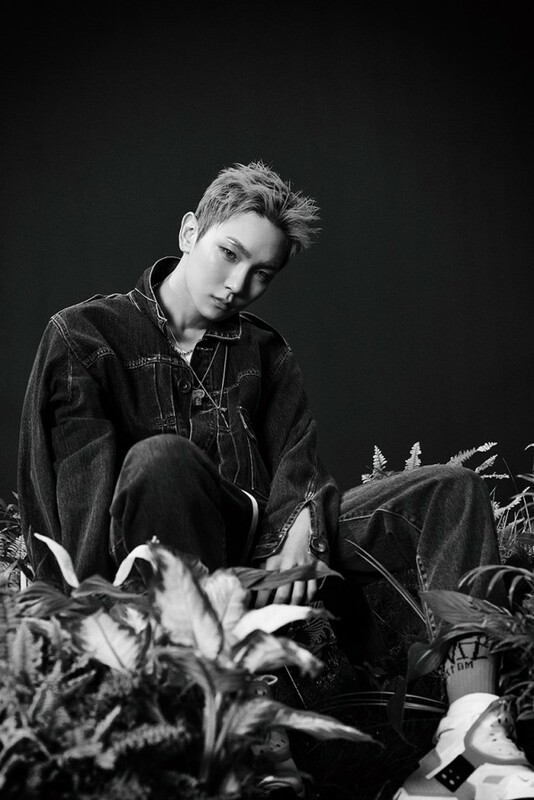 Check out Key's MV teaser if you missed it, and take a look at the latest teaser images below!